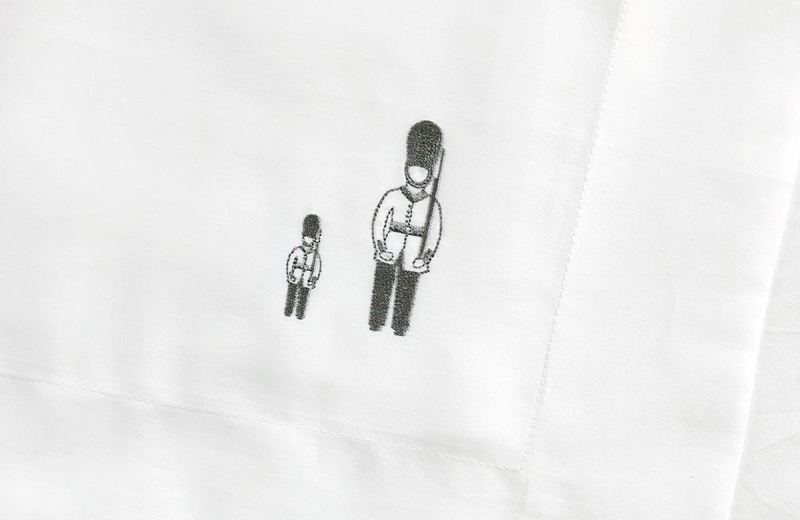 We’re incredibly lucky that the wonderfully talented Sophie Cotton of Cotton and Company was just as excited about launching a children’s bedlinen collection as we were! 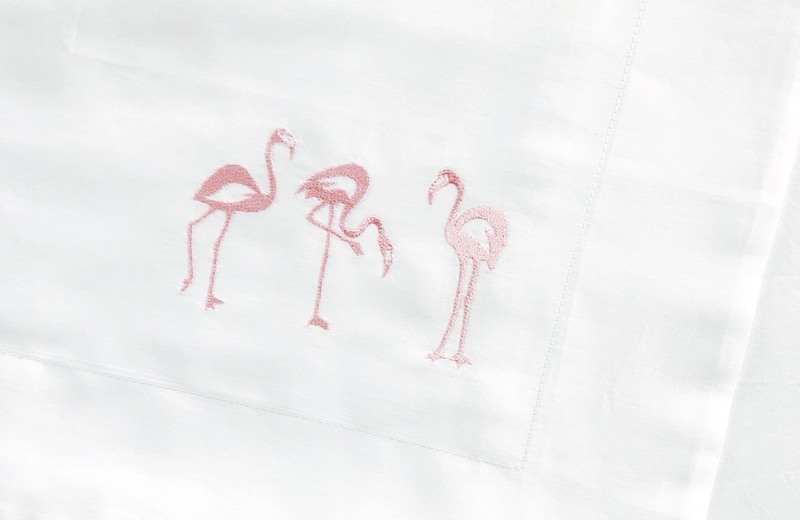 Here you will find the gorgeous designs that Sophie created which our design team then worked to make into pillowcases and duvet covers for little ones. Which one is your favourite? 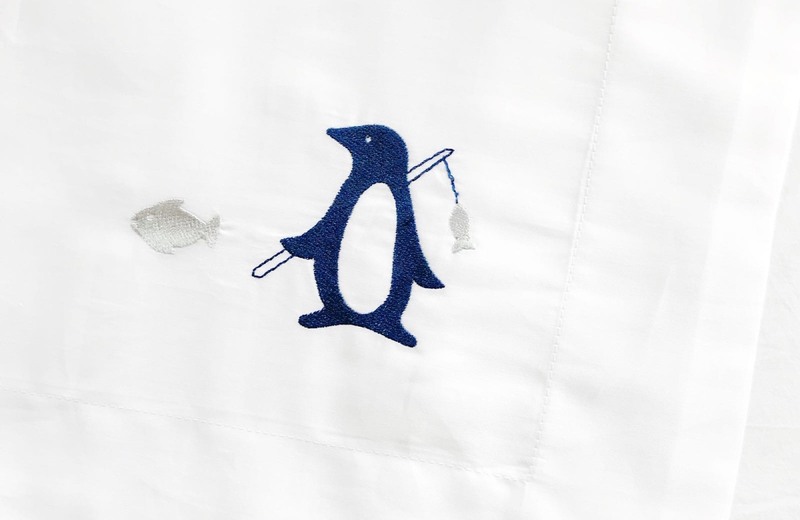 Who can resist our little hungry penguin bringing home food for the family? 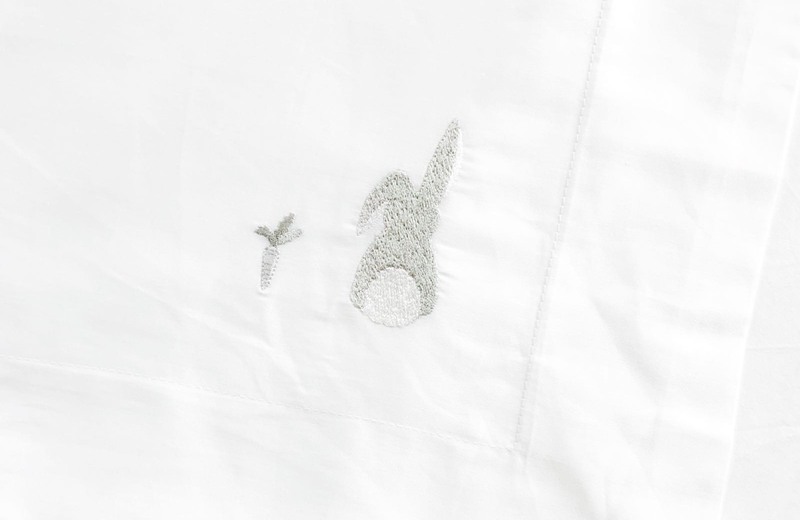 Cute little bunnies and carrots, perfect for the little bunnies in your life. Available in silver/white and taupe/white for a neutral colour scheme. 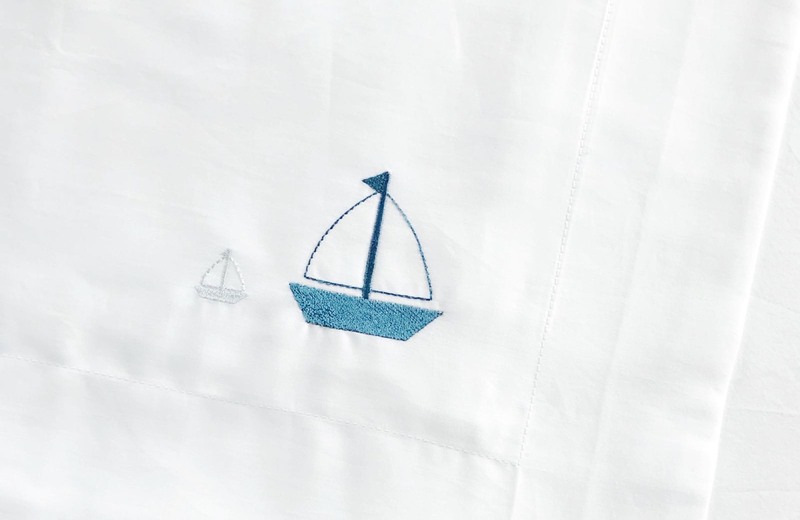 Let your little ones dream of the high seas, sailing away on their next adventure. 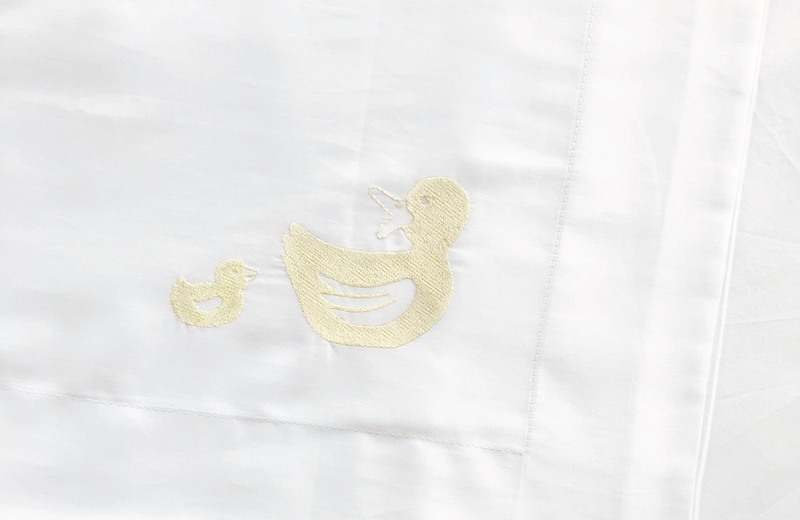 Simple and sweet, this Mummy Duck is leading the way.